Xiaomi has teased a new product that will be launched on August 3 at the ChinaJoy digital entertainment expo in Shanghai. 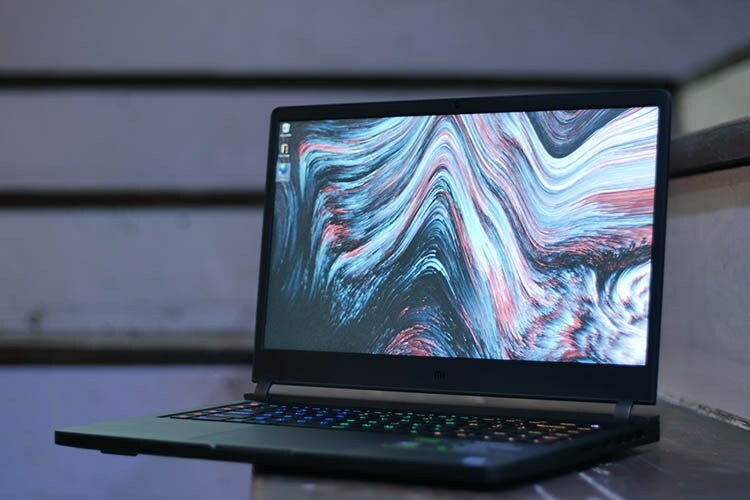 The device is expected to be the company’s all-new gaming laptop that will be powered by an Intel chip and will be the successor to the first-gen device that was launched back in March. While that device shipped with a 7th-gen Core-i7 chip under the hood, the upcoming device is expected to up the ante with an 8th-gen CPU and a high-end GPU from Nvidia. While Xiaomi is yet to officially announce the complete hardware specs of its upcoming device, leaks and rumors suggest that it will be powerful enough to tackle most resource-heavy games without much of an issue. According to reports, it will be powered by an 8th-gen Core-i7 chip, although, not much else is known about it at this point in time. The teaser, seen above, reveals precious little about the upcoming notebook, but only notes the number of days remaining until the launch. It also seemingly suggests that the device will be ‘monstrous’ in terms of its performance, depicted by the monster at the top of the poster. Xiaomi’s first-gen gaming laptop, in case you’re unaware, is powered by a 7th-gen Core-i7 chip from Intel alongside a GTX 1060 GPU. It also comes with 16GB of RAM, 256GB SSD, and up to 1TB of mechanical HDD storage. It has a 3.5mm AUX port alongside a number of other connectivity options, including USB-C, USB 3.0, HDMI, and more. Additionally, it also offers hotkey turbo cooling, Dolby sound with Sony high-resolution certified audio, and a 30 n-key rollover Pro-gaming keyboard.